"Wonder Park"; "Five Feet Apart"; "The Mustang"; "The Aftermath"; "Captive State"; "The Hummingbird Project"
"Dumbo"; "The Beach Bum"; "Unplanned"
4. "Ralph Breaks the Internet: Wreck-It Ralph"
5. "Can You Ever Forgive Me"
6. "Fantastic Beasts: The Crimes of Grindelwald"
Other recent favorites: "Creed 2"; "A Star is Born" (2018); "The Little Mermaid"; "Overlord"
• The Portland International Film Festival is taking place at Whitsell Auditorium, 1219 S.W. Park Ave., and elsewhere through March 21. For complete info: www.nwfilm.org. 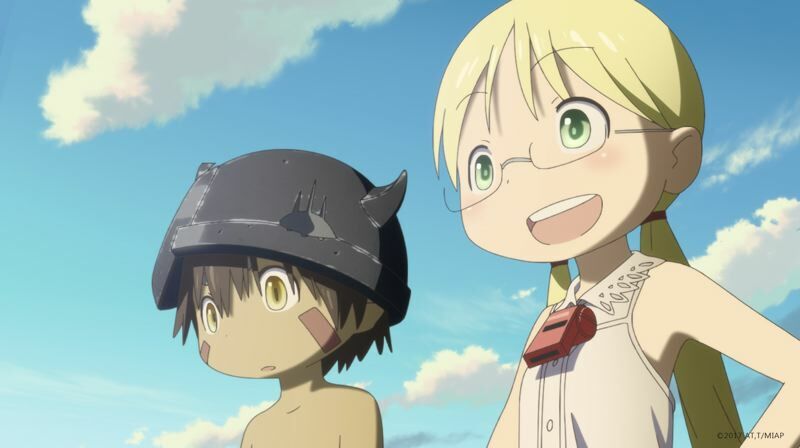 • Tickets are on sale for "Made in Abyss: Journey's Dawn," the first film in the two-part "Made in Abyss" compendium, based on the "Made in Abyss" Japanese television series. It includes newly added scenes and dynamic storytelling and will screen at local theaters March 20 and 25. The theaters: Cedar Hills Crossing 16, 3200 S.W. Hocken Ave., Beaverton; Clackamas Town Center, 12000 S.E. 82nd Ave.; Century 16 Eastport, 4040 S.E. 82nd Ave.; Regal Lloyd Center 10, 1510 N.E. Multnomah Blvd; as well as in Tigard and Wilsonville. For tickets/more: www.FathomEvents.com. • The remaining lineup at Feminist March film festival at the Hollywood Theatre, 4122 N.E. Sandy Blvd., is: "Obvious Child," 7:30 p.m. March 22; "Wonder Woman," 7:30 p.m. March 27; "Tank Girl," 7:30 p.m. March 29; "The Company of Wolves," 9:45 p.m. March 29; "Losing Ground," 7 p.m. March 30. For more: www.hollywoodtheatre.org. • Reminder: The Oregon Museum of Science and Industry is hosting "The Science Behind Pixar," an in-depth look at how Pixar Animation Studios puts out such wonderful animated movies. The exhibit continues at OMSI, 1945 S.E. Water Ave., through Sept. 3. It's a highly hands-on interactive exhibit across 13,000 square feet with 60 stations that help teach visitors what goes into making an animated movie.